A documentary film that explores the life story of professional wrestler André the Giant. Countless professional wrestlers have come and gone in the business. Some of these individuals are massively popular within the sport. Once in a while, a wrestler who transcends the "squared circle" comes along and becomes a household name to more than just wrestling fans. 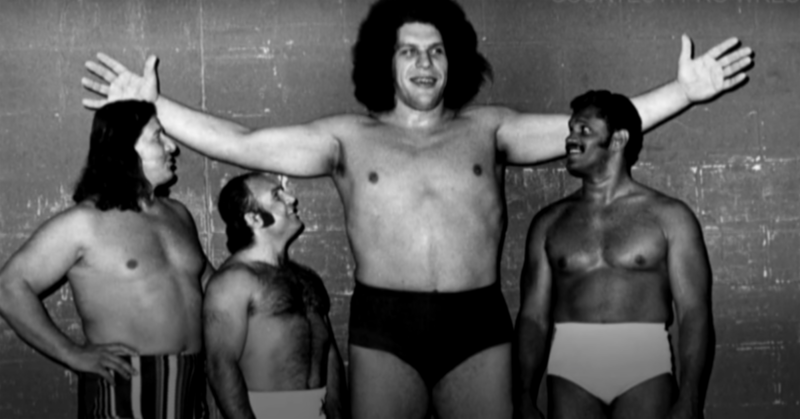 André René Roussimoff, better known to the world as André the Giant, was one of those people. Jason Hehir directs this documentary named after the aforementioned legend. 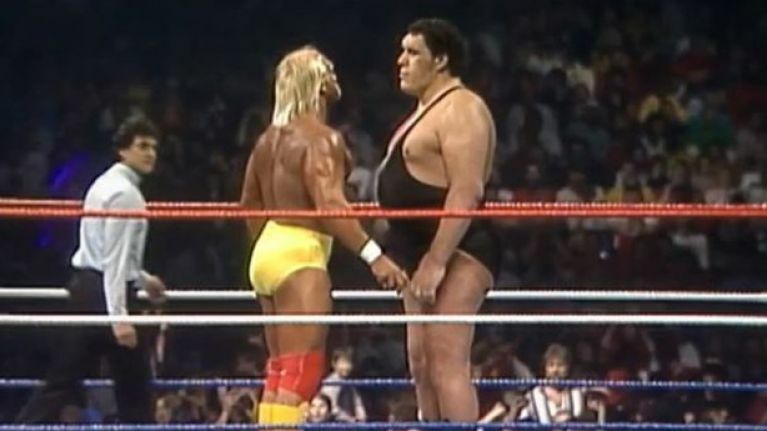 Through interviews with friends, family, and fellow wrestlers, Hehir chronicles the inspiring rise of the incredible personality himself, telling the sometimes amazing and sometimes tragic story of André the Giant. We aren't big wrestling fans as it stands today, but there was a time when BigJ watched the sports entertainment show when he was younger. This would have been in the early 80's during the beginning of the national era in wrestling as the WWE (then called the WWF) became the first organization to grow with widespread recognition across the country. 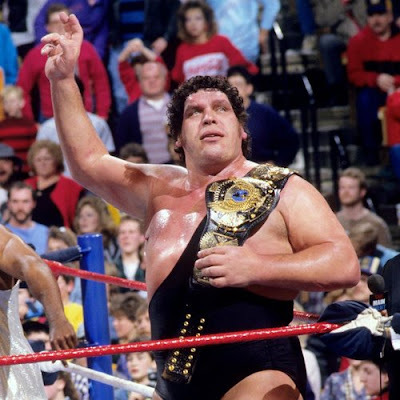 Well-known superstars of that era included Hulk Hogan, "Rowdy" Roddy Piper, The Iron Sheik, "Macho Man" Randy Savage, and of course, André the Giant. Even if you've never been a fan of wrestling, chances are, you know André's name and can probably recognize his unique look. 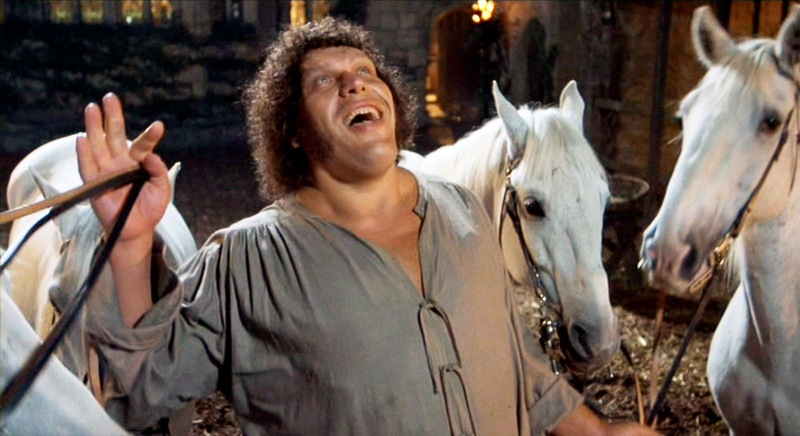 In his much-too-short life, Roussimoff would appear in television shows and movies whenever a project had a role that needed to be filled by a 7+ foot tall man who weighed over 400 lbs. His most notable project is one of our all-time favorites, the immensely charming, the ridiculously quotable, the hilariously wonderful film "The Princess Bride." Cary Elwes, Billy Crystal, Robin Wright, and director Rob Reiner also get a chance to share their thoughts and stories about what it was like to work with the man and the myth himself. It turns out that most of the time, no one really knew what Andre was saying because of his thick accent, but we cannot imagine how that movie would have turned out without him. Hehir's in-depth examination takes a look at the truths and the myths of the sports entertainment persona André the Giant and also investigates the life of the man André René Roussimoff himself. There is a distinct difference. 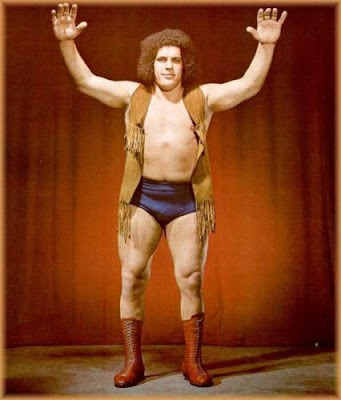 André was one of the first wrestlers to become bigger than the business. He was the most well-known wrestler in the regional era. This created a hectic travel schedule and meant he was on the road 300 days a year. Deep down, André longed for the normalcy of a regular ol' life. His lifestyle meant giving up a lot, including a real family. In fact, before we watched this documentary, we didn't know that he had a daughter. This film also offers an insight into his legendary drinking, his legendary heart, and his legendary farts. It's really all in here. We learned about how later in his much-too-short life and career, André suffered great physical pain because of his size. Despite walking with a cane, he would still perform in the ring, but in a much more limited capacity than what he did in his younger years. This documentary gets heavy and emotional toward the end of its runtime, revealing how André knew he wasn't going to live a very long life. It certainly made us tear up on more than one occasion. HBO and Jason Hehir did a stellar job putting this documentary together. 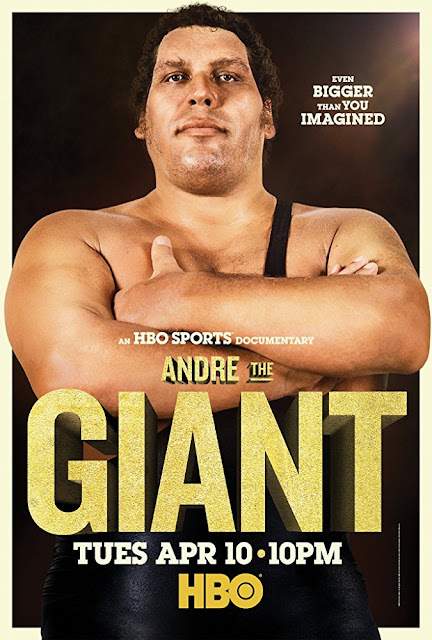 "André the Giant" is a tremendous watch for anyone regardless of whether or not you've ever watched a wrestling match in your life. Please take the time to watch this movie!